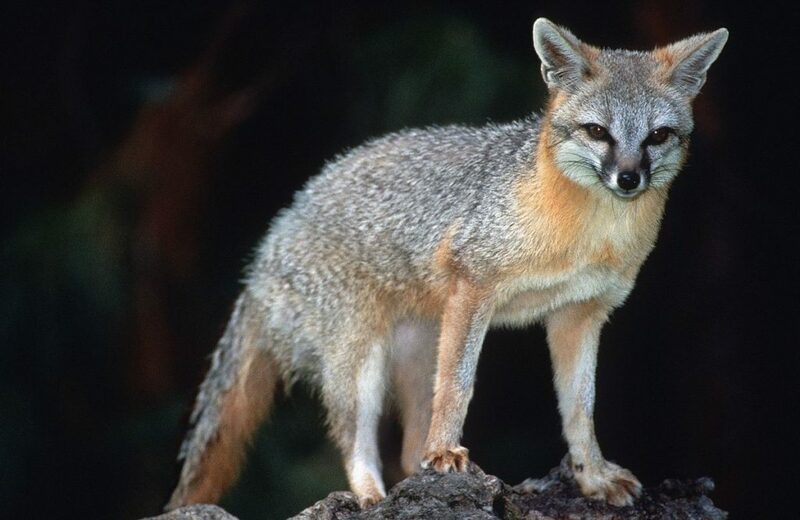 A nine-year-old boy was bitten by a gray fox Wednesday at Chiricahua National Monument. Arizona Game and Fish said the boy and his mother had just gotten out of the car at a monument pull out when the fox bit the boy’s left calf. The boy was being treated at Tucson Medical Center. Game and Fish was searching for the fox Wednesday afternoon at the monument, about 120 miles southeast of Tucson. In Arizona, bats, skunks, and foxes are the primary carriers of rabies. Each year about 15 people are exposed to rabid animals in Arizona.